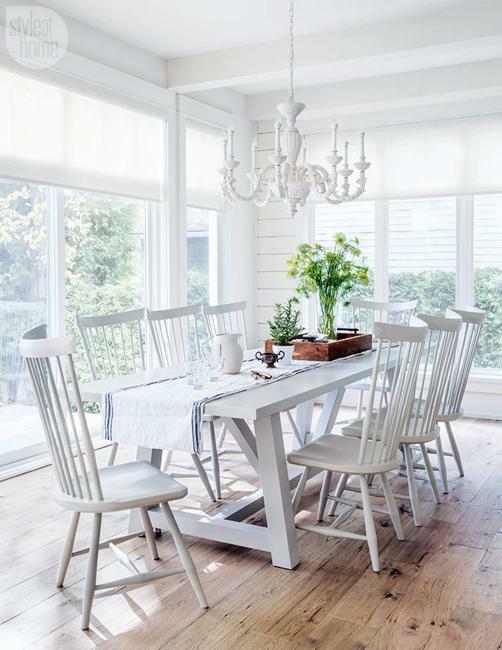 Beautiful cottage decorating ideas create spacious and light rooms, perfect for a family retreat. Large windows, wood and white paint add an airy, comfortable feel to the interior design and harmonize the living spaces. 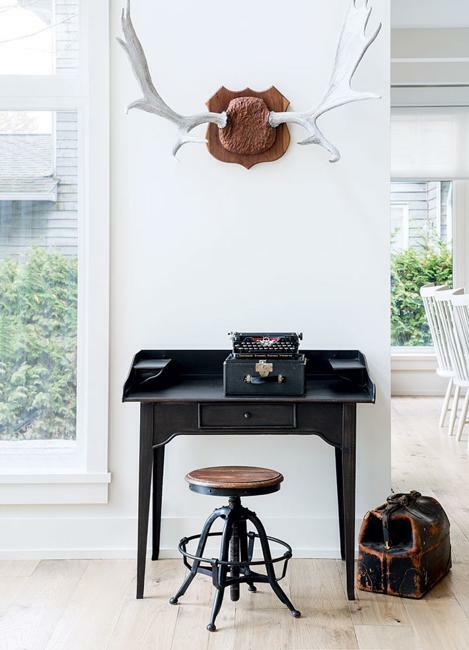 The cottage decor ideas blend retro-modern items with furnishings in the vintage style and fill the rooms with the old world charm. 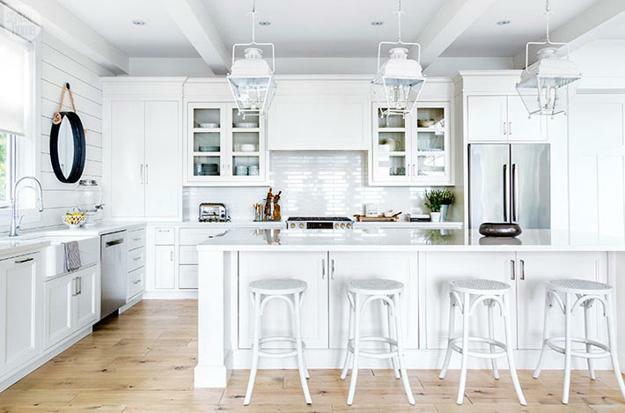 Painted wood furniture, decor accessories that remember the past times look stylish and elegant with contemporary details and white-painted lighting fixtures. 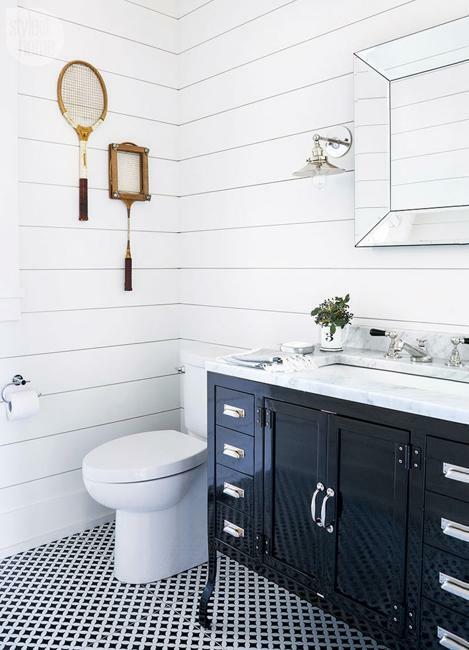 Black and white decorating ideas are inspiring. 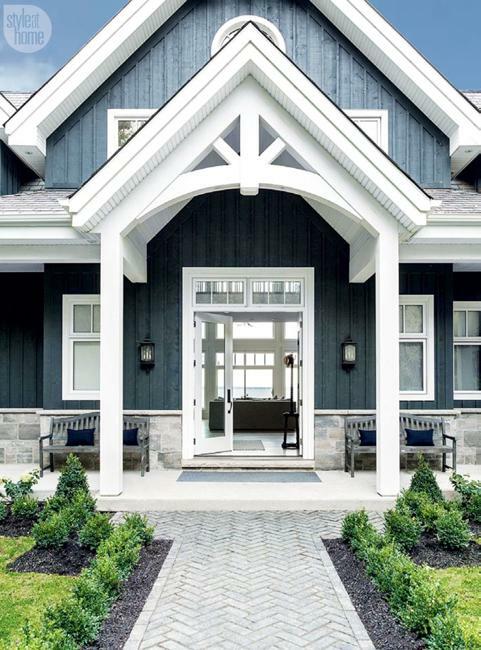 White paint brightens up the light, bright room designs, while black accents add elegance to the balanced color scheme. Large windows connect the rooms with surroundings. The beautiful garden adds greenery to white decorating ideas celebrating the connection with nature. 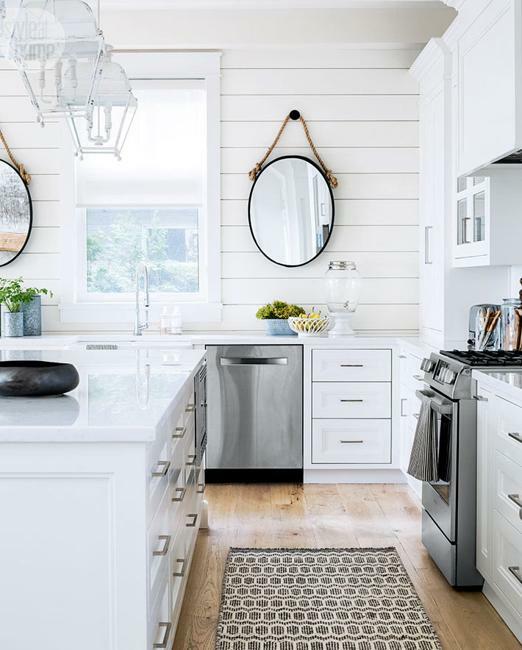 A contemporary minimalist approach to these room designs and decorative elements in the Victorian style turn the living spaces into attractive, functional, and bright home interiors. 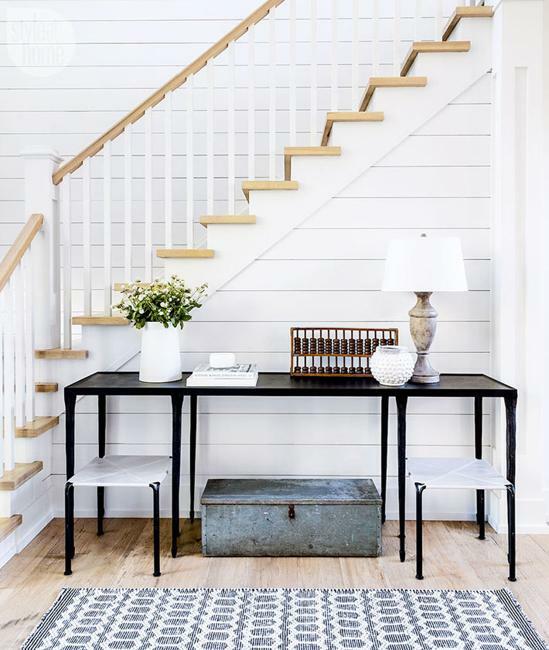 Natural materials, wood floors, room furniture, wicker baskets, and textiles made with natural fibers, emphasize the harmony and comfort of black and white cottage decorating.